Cannabis Odor Control Plans | 15000 Inc.
15000 Inc. Consulting Engineers are specialists in the cannabis industry. A critical component to any cannabis dispensary, grow room or processing facility is an effective odor control plan. Most jurisdictions in California, and elsewhere, make an odor control plan a requirement of either a Use Permit Application or a Building Permit Application. These jurisdictions require that the odor control plan be certified by a registered professional engineer. 15000 Inc. has been producing odor control plans for over 10 years. We are intimately familiar with the California State Code, as well as the specific requirements of Santa Rosa, Napa, Sonoma and Mendocino jurisdictions. In fact, 15000 Inc has been providing guidance to the local jurisdictions to help them develop odor control requirements. The largest mistake we see is facility owners over-committing on their odor control plans. Some are using templates they have downloaded off the internet which propose adding ozone generators or air scrubbers in applications where they are simply not required. Another example of over-committing is to submit an exhaustive plan for odor monitoring and sensing equipment. Some open-flower grow or processing facilities may require more extensive engineering solutions. However, the average California dispensary is only dealing with sealed cannabis products. These sealed products result in very little odors being dispersed within the dispensary – and certainly almost none to the adjacent businesses. An engineering firm, or business owner, that submits an overly complex odor control plan is placing an unnecessary cost and operational burden on the business. 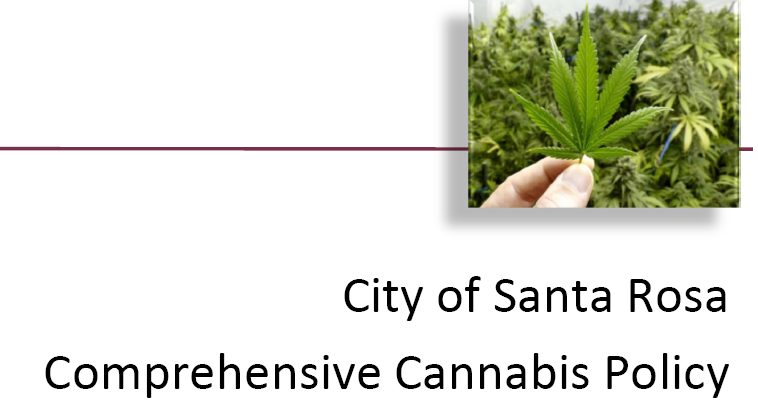 It is important to understand that once you submit that dispensary odor control plan to the city or county, you will be obligated to strictly comply with it for the life of your business. The cannabis industry is full of burdensome regulations. Don’t let your odor control plan become another one. Call 15000 Inc. and let us help you develop your certified odor control plan that meets local requirements while keeping your costs and operational issues to a minimum. Call us at 707-577-0363 and we’d be happy to talk about your project and discuss the necessary steps to move forward with an odor mitigation plan.